Prior to joining FBI, Kara was the Director of Creative Recruiting at CP+B and responsible for hiring all levels of creative talent for their offices in Boulder, Miami and Los Angeles. Kara also spent 11 years at Leo Burnett, USA, where she was responsible for hiring entry-level creative talent and managing the agency’s internship program. In 2004, she left to become the Director of the Miami Ad School in Minneapolis, later returning to Burnett as VP/Director of Creative Recruiting and hiring all levels of creative talent. She left in 2009 to join CP+B headquarters in Boulder. 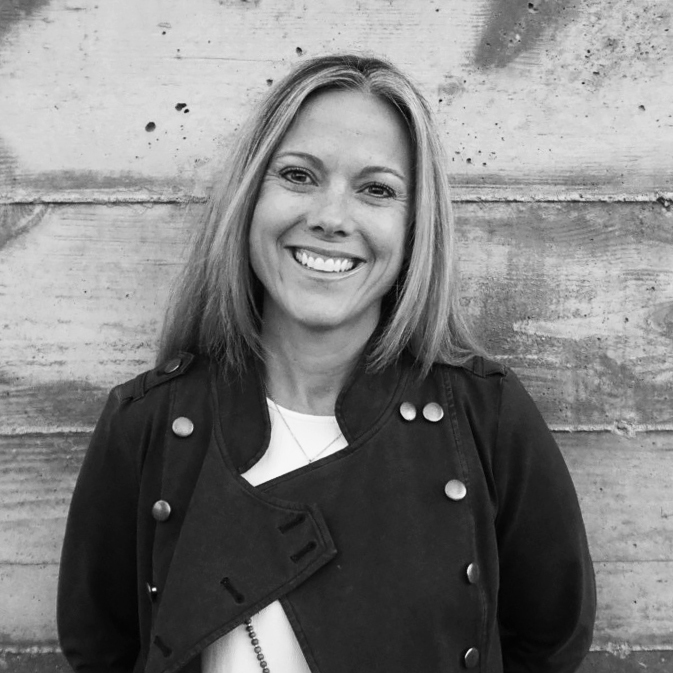 Kara serves on the Board of Directors at the Creative Circus in Atlanta, has contributed to three advertising books, co-chaired “The Show” for the Minneapolis Advertising Community and served on the YoungGuns International Advertising Awards jury.